Water Bottle Cap Humidifier Only $8.11! Ships FREE! You are here: Home / Great Deals / Water Bottle Cap Humidifier Only $8.11! Water Bottle Cap Humidifier Only $8.11! 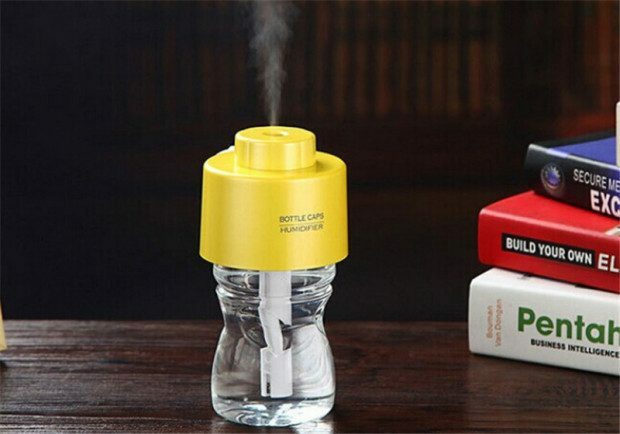 Order this Water Bottle Cap Humidifier Only $8.11! Ships FREE! Perfect for the office (or any small area) where the air gets too dry!